Are you looking for a product that will aid you in your fitness training? 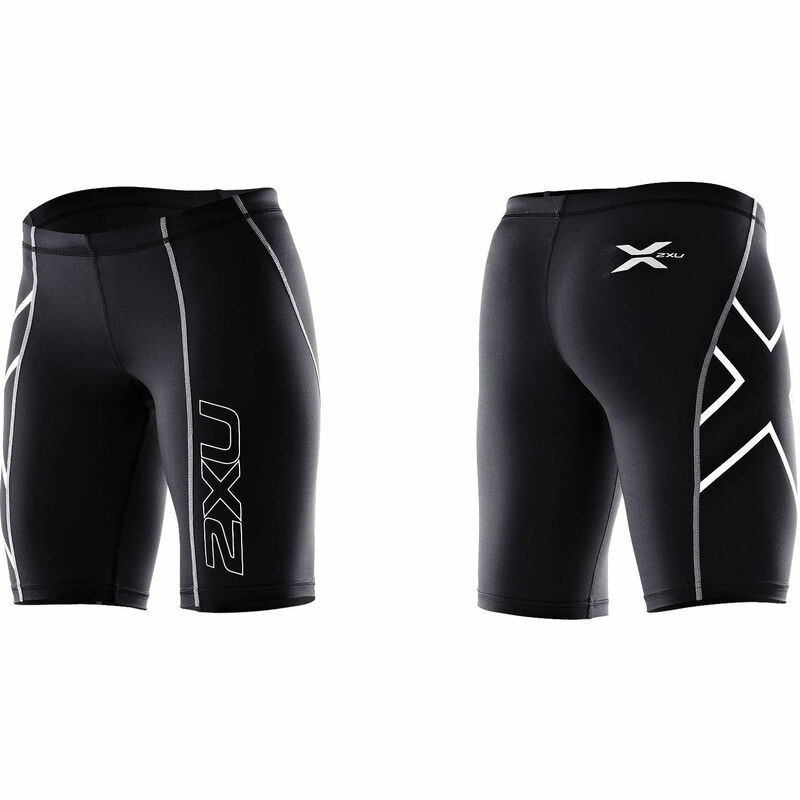 Sugoi Women’s Piston 200 Shorts may be the product you are looking for. These shorts are a part of Sugoi’s “race and recovery” line, created to assist runners and cyclists alike to be the best they can be. Sugoi left no stone unturned when developing these ingenious compression shorts. 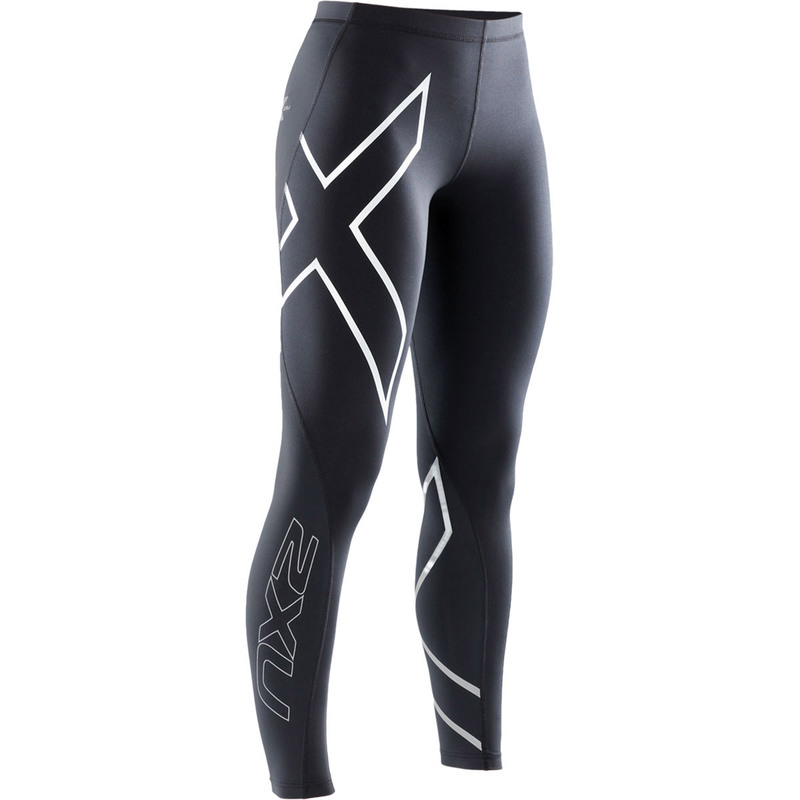 Compression shorts offer support to muscles and provide comfort during work outs. From their ZoneConstruction technology to their hidden key pocket, these shorts definitely deliver! As a runner or a cyclist, we imagine that you are continually looking for ways to increase your performance. One way to do this is minimizing aches and pains caused by fatigue and muscle twinges. 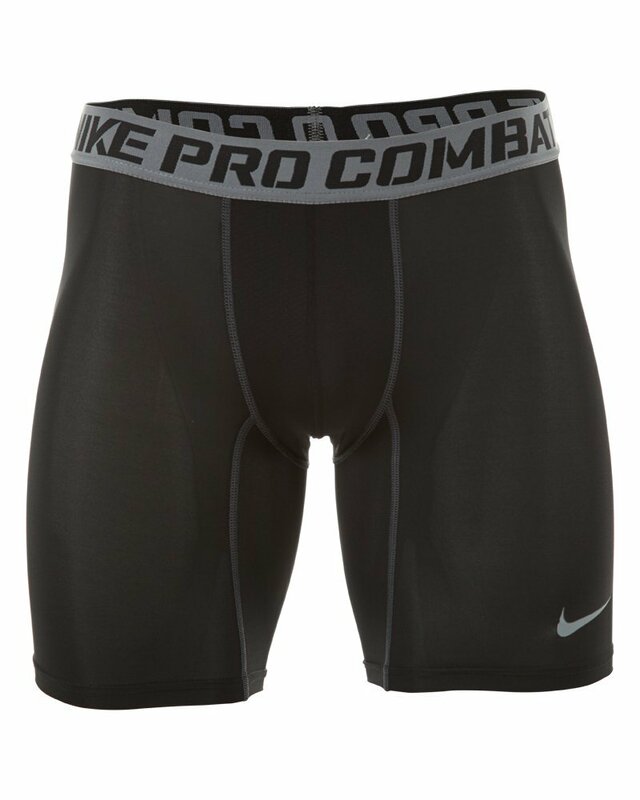 By incorporating compression shorts into your athletic wear, you will get additional support that will improve your circulation and reduce fatigue. In turn, your time, speed, and endurance will become better. Let’s look at a few details about Sugoi’s compression shorts, and how these details come together to help in your training. 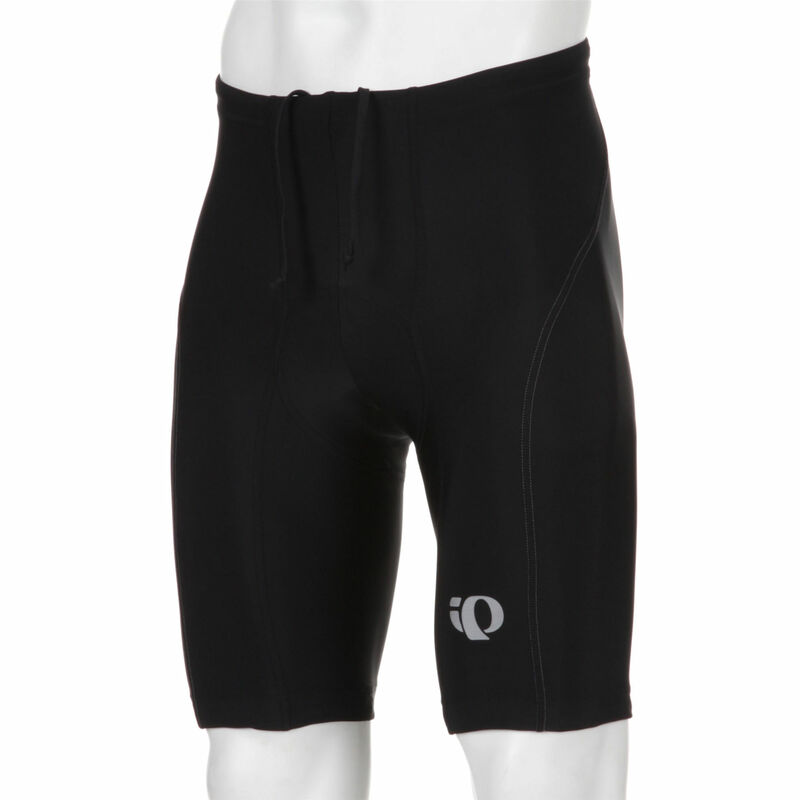 While these shorts can be used for lite cycling, they are not technically cycling shorts. 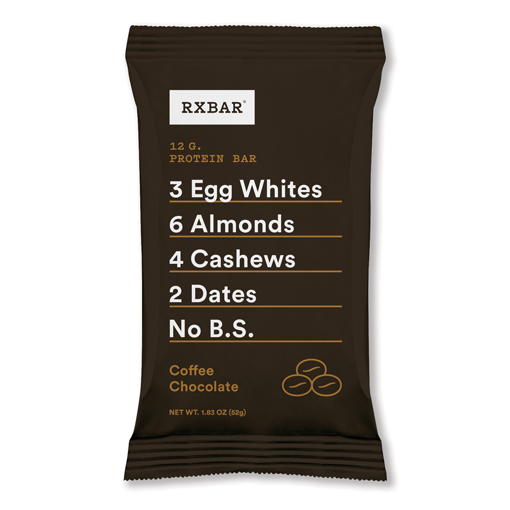 As such, when it comes to heavy-duty cycling, you are probably better off using a pair of good cycling shorts and then using these for post-workout recovery. Sugoi’s ZoneConstruction technology works to improve your circulation. 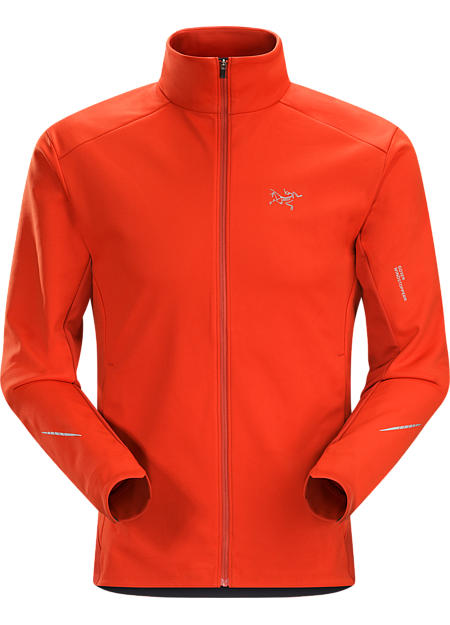 The snug, but not too tight fit, ensures that blood is pumped back to the heart. This means there is a more efficient distribution of oxygen. Removal of carbon dioxide and lactic acid, which are by-products of muscle exertion, cuts down on cramps and discomfort. Also, by isolating and encapsulating muscle groups, muscle vibration is reduced. Since the muscles are stabilized, fatigue and muscle tearing are reduced as well. So, without those painful distractions, you are able to push yourself harder and further. 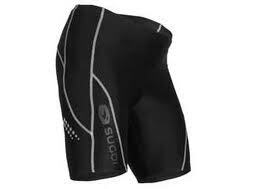 Aside from the scientific reasons for choosing Sugoi’s compression shorts, there are other factors as well. With their 80% nylon/20% spandex blend, the shorts are breathable and moisture-wicking. 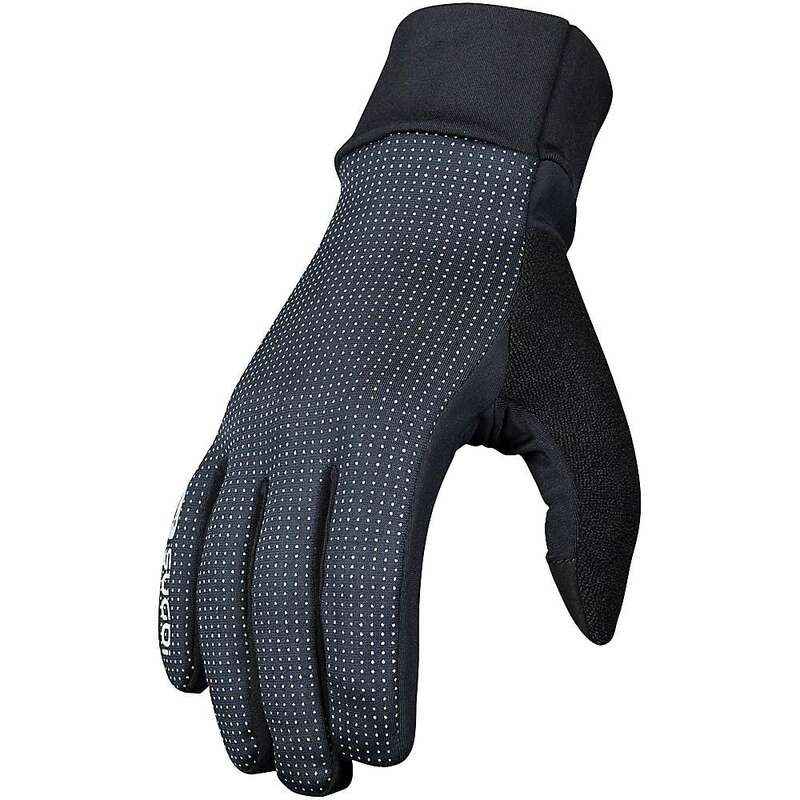 Sugoi’s patented Piston fabric is a tight warp knit construction with high stretch modulus. This innovative design guarantees optimum elasticity for an ease of movement. These elements make these shorts an excellent choice for warm weather training. They are constructed with flat seams, making certain that you will not get that irritation that chafing can bring. An additional feature for your comfort is the lined crotch which aids in keeping moisture at bay. 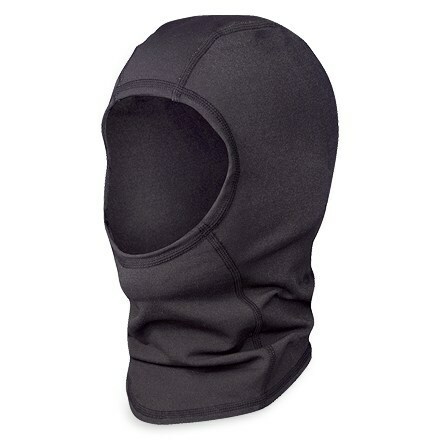 The odor-resistant fabric is machine washable, maintaining a like-new appearance wash after wash. In order to ensure a custom fit, these shorts come with a stretch drawstring as well. You will also appreciate the hidden pocket at the waistband, perfect for storing your keys and/or other necessities, along with reflective detailing for those low-light training sessions. Although Sugoi’s price tag may be a little heftier than some of their competitors, it is money well spent. 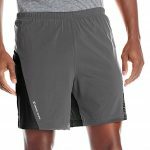 These shorts fall into the category of high-tech compression shorts, which have a heavier degree of engineering and design with them. You should also expect the compression benefits of these shorts to be more noticeable than of a pair of much cheaper shorts. Both may be advertised as compression, but the results can be highly variable. Each of the individual components of these shorts work together to generate improved accuracy and efficiency of movement. 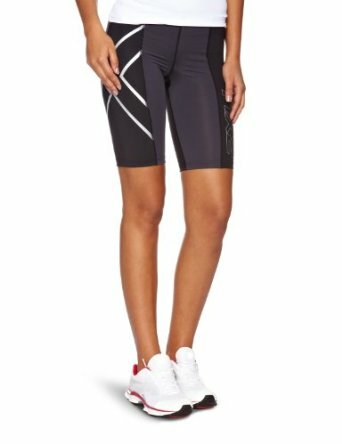 With attention to detail, and extras that other brands do not have, Sugoi Women’s Piston 200 Shorts are a purchase that you will not regret! – available here. If you want to check out other top cycling shorts, check out our best cycling shorts roundup piece. It provides several ideas at several price points.